Sign up for your first month and get your fundamental classes for free. Fundamentals include 6 classes. 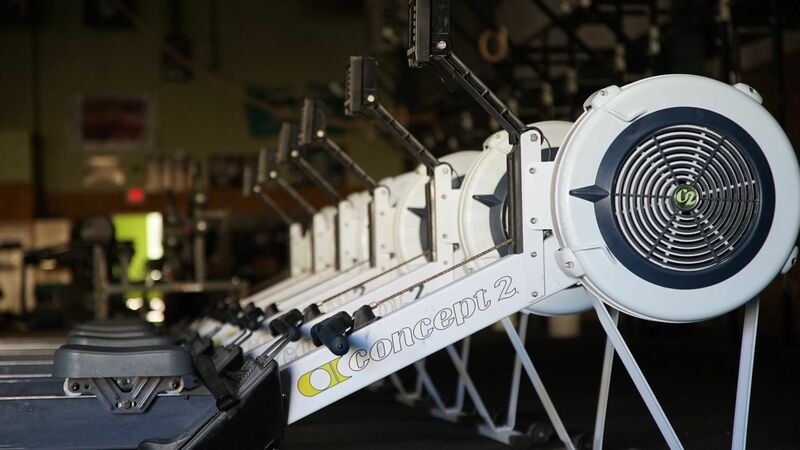 These classes are designed to get you ready for our group classes. You will learn the movements necessary to improve your fitness and health. So contact us today and get your journey started! 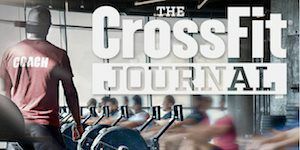 Crossfit Charlotte is exactly what the doctor ordered. I needed to be accountable and I needed to be pushed hard. They provide both within a supportive environment. Love you guys! Such a great experience and y'all push me waaaaay past my comfort zone. So awesome. 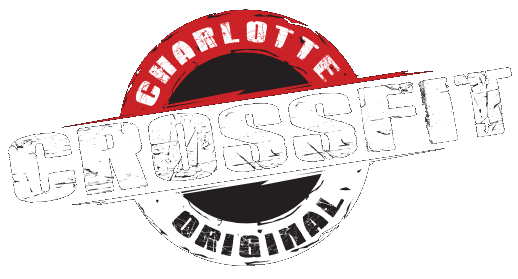 I love Crossfit Charlotte! 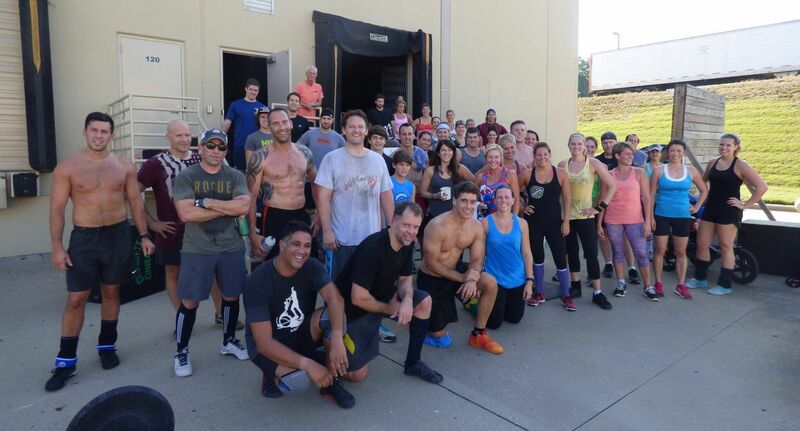 Always great to visit Crossfit Charlotte! Especially when you are recert-ing CF L1. Great facility and great coaches!! 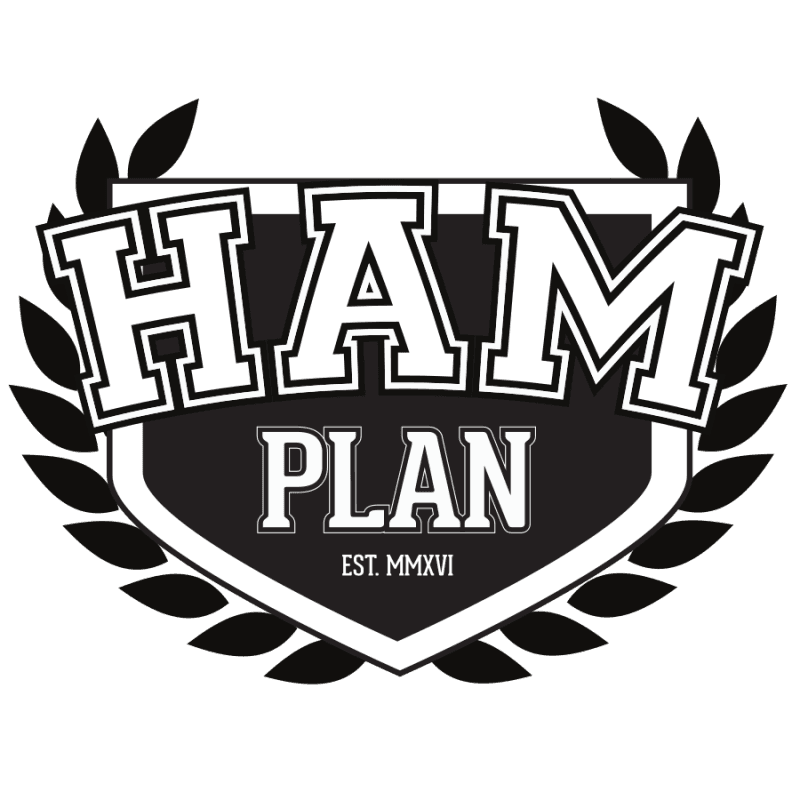 The HAM Plan is a training platform designed from the ground up by Spencer Hendel and Austin Malleolo, five-time Reebok CrossFit Games participants and CrossFit affiliate owners. 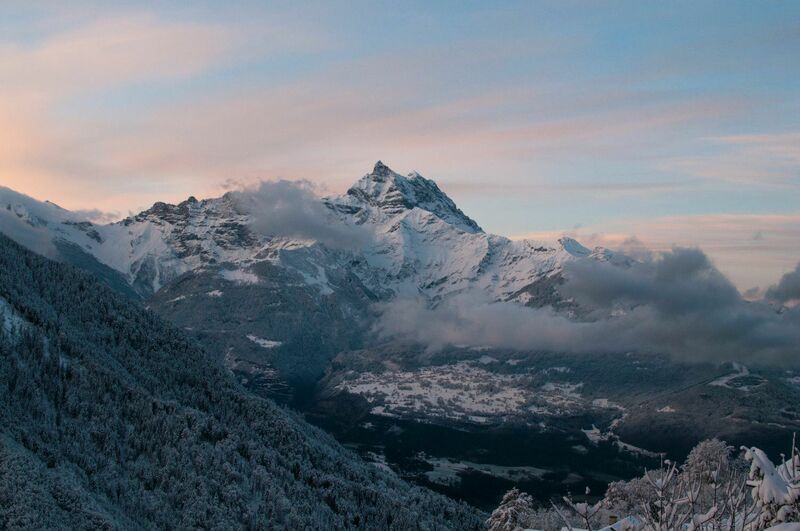 The HAM Plan is the culmination of a decade’s worth of elite training by Spencer and Austin. 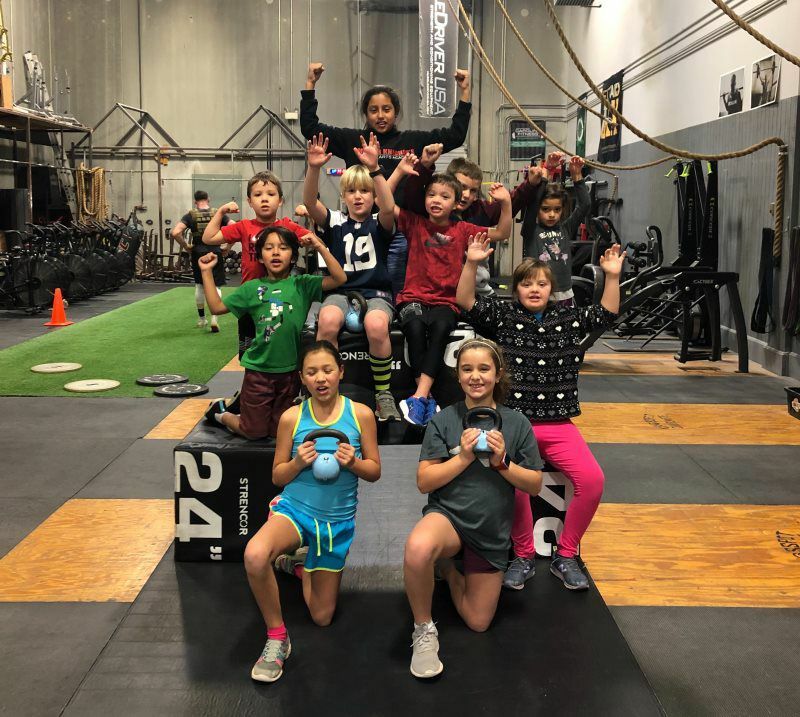 Over ten years, they’ve trained thousands of hours – testing, re-testing, experimenting, overcoming adversity, targeting weaknesses, thriving, and pushing their human potential. SEALFIT is an integrated functional fitness and mental toughness training program. 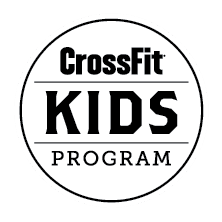 It leverages the best practices of Navy SEAL style physical and mental training, combined with powerful techniques innovated by founder Mark Divine and his team of SEALFIT Coaches through thousands of hours of demanding events.